We Don't Write On Meat | My kids say awesome things. 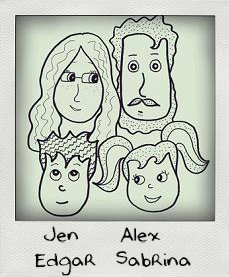 Sometimes I turn them into comics and illustrations. Yep. I did it again. I often forget that YOUR MOM comebacks don’t work on your own kids. 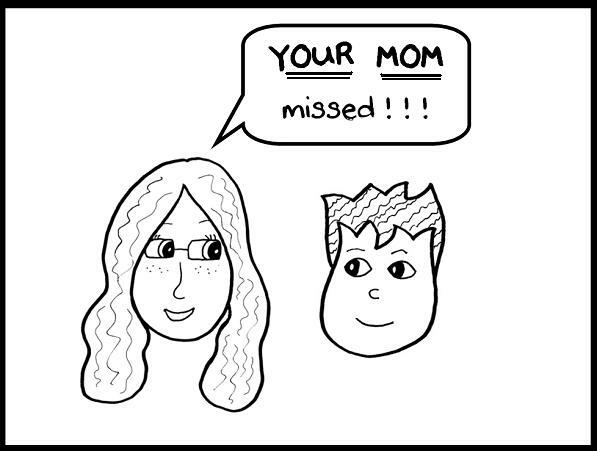 Check out the first Your Mom comic.